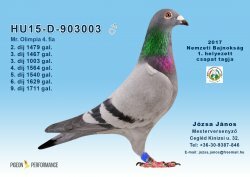 How to read the ring data right? 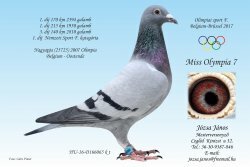 You should find 3 or 4 pieces of data on pigeon's ring (depending on country). 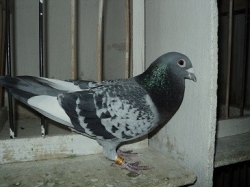 Every pigeon has unique combination of ring data.